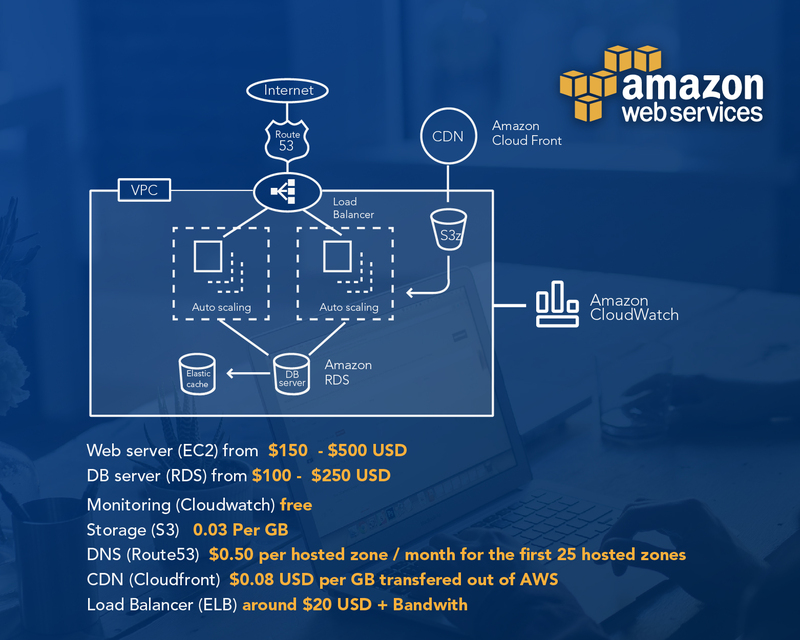 Learn more about the pay-as-you-go model that AWS and other cloud providers use and how you can save money in this article. Migrating to the cloud is an important step for any company because it gives them much more flexibility and agility in their processes, plus a large number of services to use, but it's important to say that in some cases this can become counterproductive. If you consider AWS Managed services, for example, it provides ongoing management and monitoring of your AWS Cloud resources and applications. A lot of times what happens is the cost of Amazon Web Services, increases with the passing months from the time after the migration. It doesn’t mean that AWS is expensive, it means that our resources are not being properly controlled. Get a complete FREE guide on How to reduce costs on AWS. 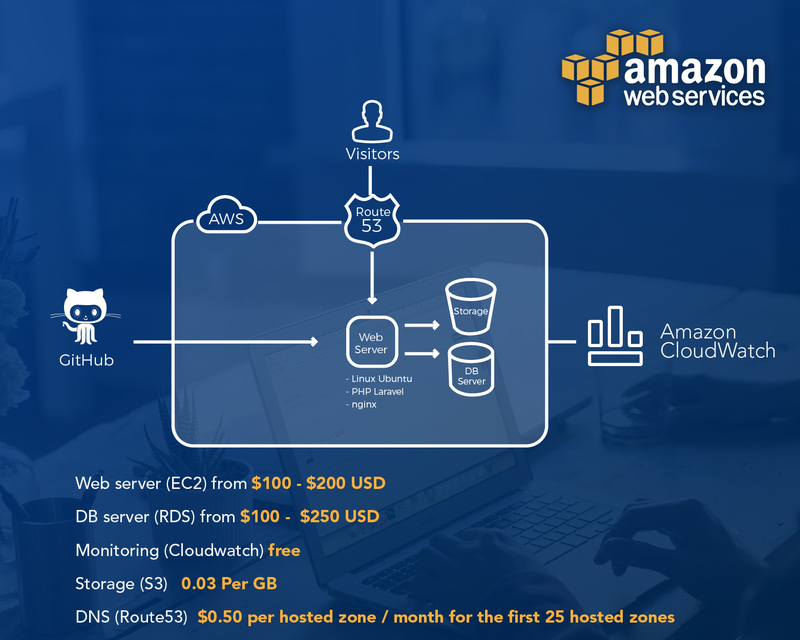 In this blog, I’ll show what would be the ideal expense for some types of environment, from something very basic to a real production environment using 3 or more AWS services. Amazon services’ prices vary and depend on the service that you are using. These prices can be calculated by different methods, but the main one is for the time of usage, as Amazon (AWS) says. You pay for what you use. Hours are the main measure on this method, followed by the minutes and seconds of use of certain services. In this case, I’m going to detail different services which will be located in the region of US East – Virginia. Is important to mention that prices vary depending on the location of our resources. In other words, servers and services that we are going to use to process all the information of our application. I should mention that the traffic inside Amazon (between instances, services or regions) is cheaper than the traffic handled outside of Amazon. 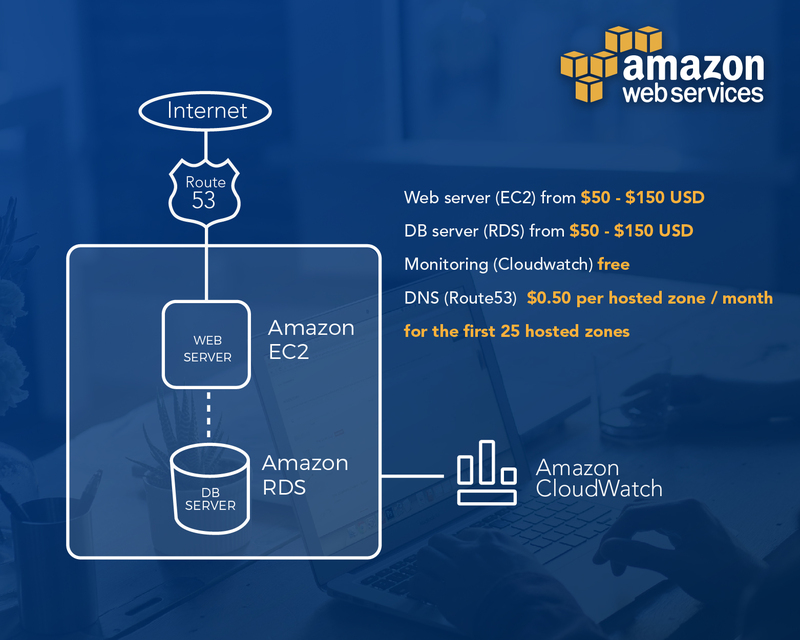 Of course, all these prices can vary depending on the type of the EC2 instance, the type of RDS (if it is multi-region), the traffic/load, the CloudFront caching and the required storage, etc. Do you like this architectures? Start reducing your billing. As you can see, determining a cost for any application can be a challenge if you ignore the cloud computing services. Every cost varies according to the type of app in the Cloud and the type of work that it manages. Here in ClickIT, we can help you optimize the AWS pricing and reduce your AWS billing, to prevent billing surprises. Published at DZone with permission of Alfonso Valdes . See the original article here.